Pet Pointe is your neighbourhood pet store for all your dog and cat supplies. 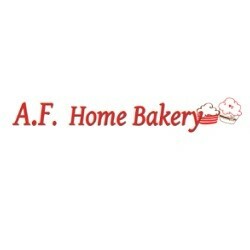 We carry a variety of food, treats, toys and accessories with an emphasis on Canadian products. Everything for your LANDSCAPING needs! From lawn care to new sod to stone walkways. 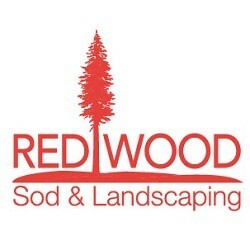 REDWOOD Sod & Landscaping can provide the right solution to meet your needs and budget. FREE estimates. Not only do we specialize in every aspect of Web Development and Logo Design, we are masters of Search Engine Optimization, Photography and Graphic Design. We’re your one stop shop for all of your business’s online marketing needs. We craft beautiful user-experiences and we’ve got over 1400 completed projects to prove it. Talk to us today about realizing your ideas with our world-renowned in-house services. Master electrician offering all electrical services , with professional expertise, and fair prices . . . Expert troubleshoots in any electrical problem you may have. No job too small, no project too big . 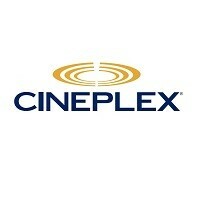 Fully licensed & insured, guaranteed on all work . We take pride in our work , your satisfaction guaranteed . 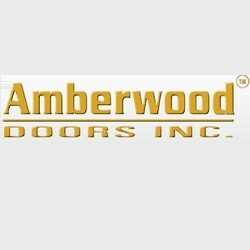 Amberwood Doors designs and manufacturers custom handcrafted wood doors of the highest quality that will distinguish your unique home from others in the neighbourhood. Amberwood Doors has been featured in: Style at Home Magazine; The Globe and Mail; The Toronto Star; and interviewed on CBC’s The National. Apache Burgers is located at 5236 Dundas Street West at Six Points Plaza. Ask anyone in Etobicoke, from teenagers to seniors, and they’ll know about Apache Burgers. I guess you can say that it spans generations. 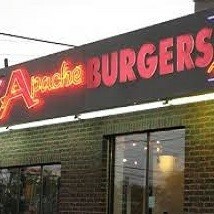 Sure there may be equally great hamburger joints across the city but Apache Burgers belongs to Etobicoke. 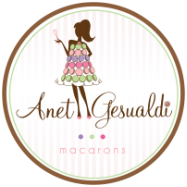 Between your typical fast food franchise and the new gourmet burger places that seem to be popping up everywhere, Apache Burgers is in a class all by itself. At Applewood Achievers Toastmasters Club, we can help you improve your speaking and leadership skills in a friendly and supportive environment. 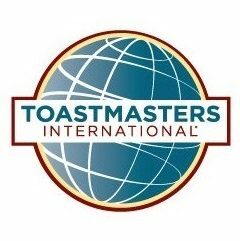 The Toastmasters program helps you develop at your own pace, through a structured program of speeches and leadership tasks. We are open to anyone wishing to improve their public speaking skills, from the novice who wants to overcome their fear to the pro who needs to sharpen their delivery. 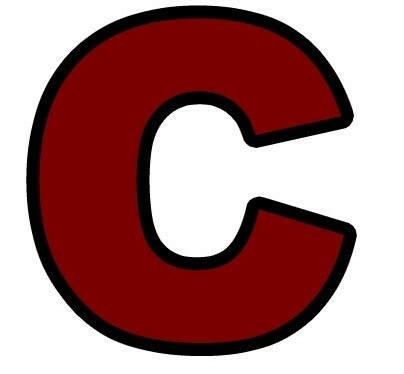 Applewood Achievers Toastmasters Club meets on Mondays (excluding statutory holidays) from 12 noon – 1:00 PM at 450 The West Mall, Etobicoke, ON, conveniently located near the intersection of Hwy 427 and Burnhamthorpe Road. 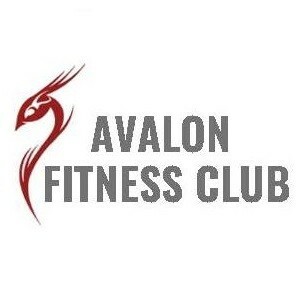 One of the key differences between Avalon Fitness and other health clubs is that our staff is experienced in working with mature adults. 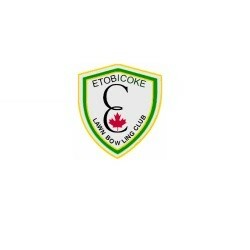 Our members can rest assured knowing that a team is standing behind them. These professionals understand the issues and concerns that crop up as we age and how to work around them. They come from diverse backgrounds and are truly passionate about working with the forty plus age group to help them achieve their goals. Our approach to health improvement provides peace of mind along the way. 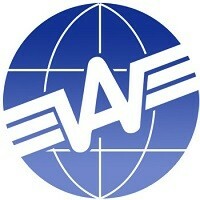 Welcome to Aviation World, North America’s premier pilot & aviation enthusiast shop. Founded in 1967 by Len Neath, a retired 747 Captain with Air Canada, our business has since outgrown the owner’s basement to a 4,000 sq. 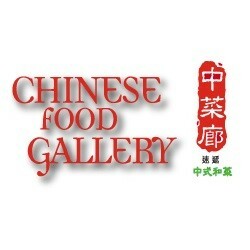 ft. retail store, and a growing mail order business. 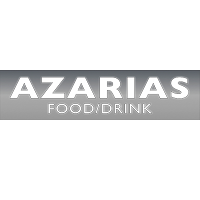 Elegant choice with a lengthy wine list & eclectic menu of shared plates with many seafood options. Welcome to BARKYARD! 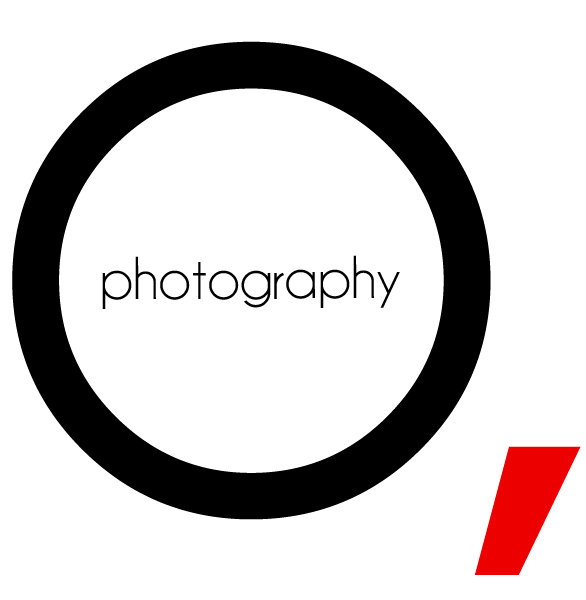 We are located at 621 The Queensway, and we are a family run business and our mission is to treat all our clients ‘dogs as we would want our own dogs to be treated. We offer several pet related services including Daycare, Boarding, Grooming and D.I.Y. (do it yourself) dog wash. We set out to make BARKYARD a special place for dogs to play and stay. We work hard to ensure that the BARKYARD is a fun, safe and welcoming environment, giving your dog’s the love and attention they need when you can’t be there. 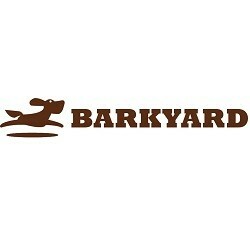 Please take a look around our website or stop by BARKYARD to familiarize yourself with our wide array of services. 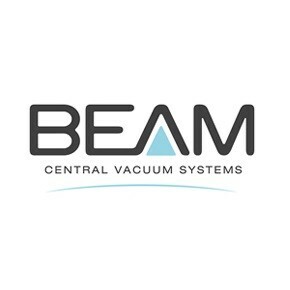 If you need anything related to vacuums whether that be service or equipment check out Beam Central Vacuum Systems on Dundas. Specialized in central and portable vacuum equipments. My aim is to make Bloor West Winery Your Winemaking Establishment Of Choice which means that my staff and I work hard to give you the best experience possible. It continues with customer-only promotions that deliver extra value for your winemaking dollar. Perhaps that is why Bloor West Winery was Voted #1 2011 Readers’ Choice awards conducted by The Villager (and in many previous years). 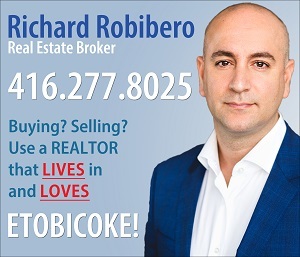 We were previously known as Wine Not Bloor West … our name has changed, but our “customer first” attitude, in-stock selection, real value, and commitment to fabulous customer service has not! 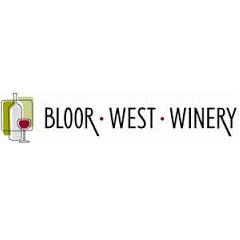 And, our location has changed as well: Bloor West Winery is now located at 2869 Bloor Street West – at the corner of Bloor Street and Prince Edward Drive – in Etobicoke. 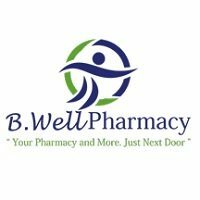 Good food and fun stuff for your dog and cat… A unique pet supply store servicing the south Etobicoke area with healthy food brands – Blue Buffalo, Natural Balance, Holitistic Blend and Lifetime for dogs and cats. Lots of fun toys, accessories and grooming supplies. 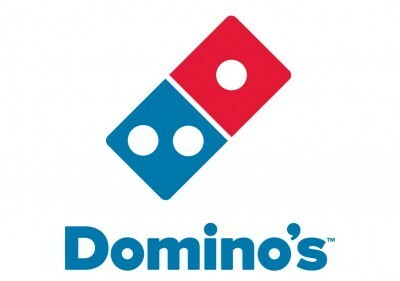 Parking on Lake Shore for easy access and food delivery available. 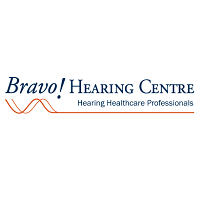 As Hearing Instrument Specialists we’ve been able to do so much more than to test hearing and dispense latest hearing aids. From the moment you walk through our doorsteps, we are here to care for your hearing needs so you can live a better, happier life. 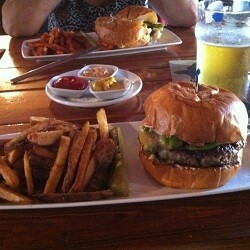 We invite you to experience the Bravo! Difference. 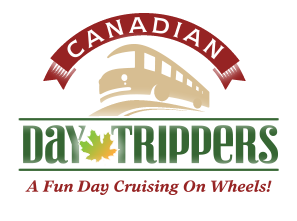 Canadian Day Trippers offers fully-escorted, all inclusive, safe and fun filled day trip packages specifically designed for mature adults and senior citizens. Our Mission at Castor Chiropractic is to provide each patient and their families with a natural, hands-on approach to holistic health care. We are a full service chiropractic and acupuncture clinic providing treatment tailored for each individual patient. 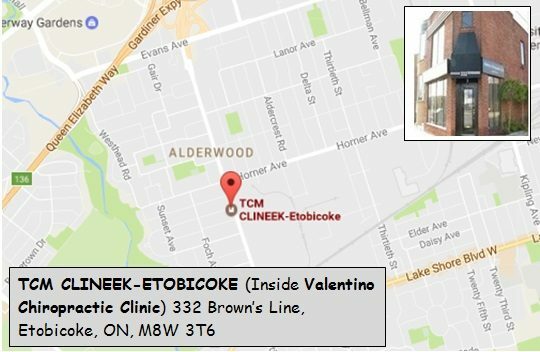 Our clinic is unique because first and foremost, we listen to each patient’s wants and needs. We find out what your goals are for care and work hard to achieve your goal! 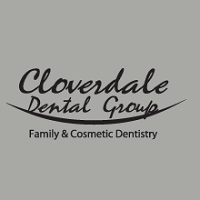 We thank you for choosing Cloverdale Dental Group. Our team will strive to honour the trust of our patients by consistently exceeding their expectations for excellence. 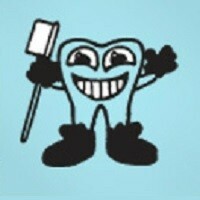 We look forward to providing you dental care in an environment of respect, attention, humour, compassion and comfort. 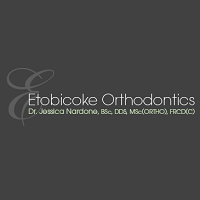 Come and find out just why we’ve been repeatedly nominated as Best Dental Office in Etobicoke! 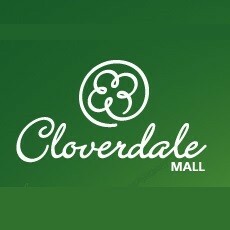 Cloverdale Mall is a community shopping centre located in the Etobicoke area of Toronto, Canada, at 250 The East Mall (intersection of Dundas Street West and Highway 427). 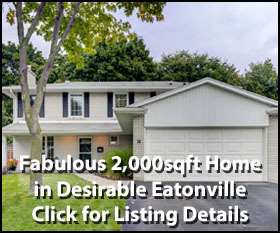 It opened in 1956 as an open-air shopping plaza on what was part of the Eatonville farm. 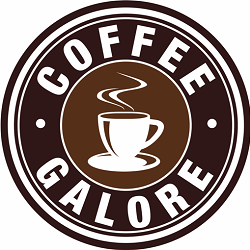 Coffee Galore is dedicated to giving coffee and tea lovers a tasteful adventure of their own making by supplying them with a large variety of affordable single serve beverages to pick and choose from. If you are looking for a caring dentist and great dentistry, you’ve come tot he right place! We welcome the opportunity to change the way you feel about dentistry. Dental fear, anxiety or dental phobia should not be an obstacle in preventing you from achieving a beautiful healthy smile. What makes us truly unique is our focus on the quality of comprehensive dental services we can provide to you and your family with a particular emphasis on personal attention. We always welcome new patients. Welcome to our brand new facility with complimentary wifi, kids zone with game station, free parking, easy TTC access & shopping in Cloverdale Mall! 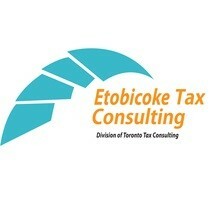 We are a full time accounting practice that specializes in tax located in Etobicoke. Tax legislation is constantly changing and adding a great deal of complexity to tax preparation, tax advice & tax planning. There may not be one particular issue that would lead you to use a professional tax accountant. Maybe the annual job of preparing your tax return has finally become too complex, onerous, & time-consuming. Maybe you’re not sure which tax laws apply to you or your situation. If you are no longer confident that you are getting the full benefit of every deduction and credit to which you are entitled or you do not wish costly fines and penalties by attempting it yourself, we can help. 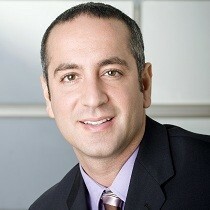 Welcome to Dr. Alex Berger and Associates, where we offer comprehensive dental care to the residents of Etobicoke and Mississauga. We’re a family dentistry that offers dental procedures from routine cleanings and fillings to cosmetic and restorative surgeries. All emergency patients are seen promptly and new members are always welcomed to join our growing family. If it’s been a while since you or your family members’ last check-up, consider visiting Dr. Alex Berger and Associates. 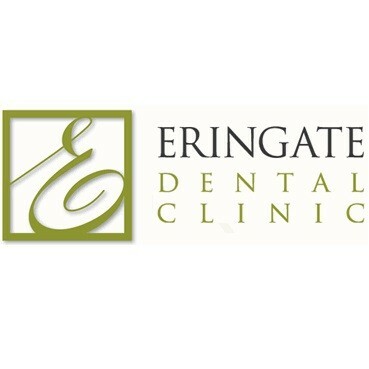 Our clinic utilizes the most up-to-date technology in dentistry. Our staff is not only friendly, but knowledgeable and ready to provide you with the information you need to make informed decisions on your family’s dental health. Dr. Alex Berger and Associates is dedicated to offering a wide array of general and cosmetic dental procedures in a comfortable setting. Our skilled staff handles everything from crowns and bridges to after-hours dental emergencies. If you need teeth whitening, veneers, dentures or other specialty care, we are here to help. 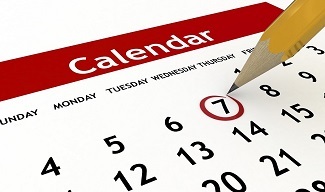 To meet the needs of your busy schedule, our office offers evening and Saturday dental care by appointment. 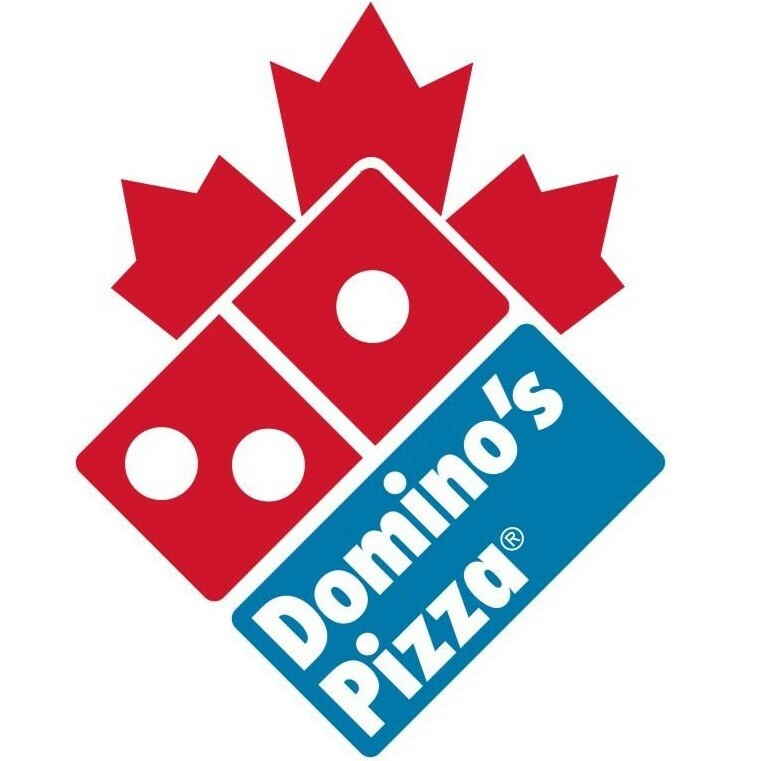 We are located in the plaza at Kipling Avenue and Dixon Road with plenty of free parking and wheelchair access available. Make your appointment today. We are a proud member of the Ontario Dental Association. 2013 & 2014 Canadian Brewery of the Year!! We are a fiercely independent craft brewery based in Toronto… And we’re damn proud of it! 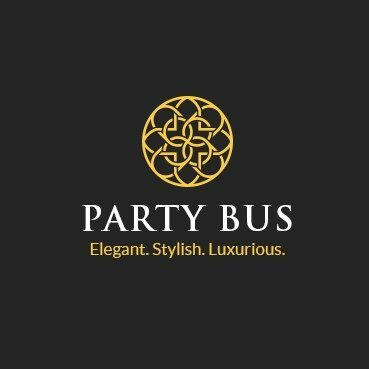 GTA Party Bus makes it easy and fun for you with the effective and efficient service at budget-friendly prices. 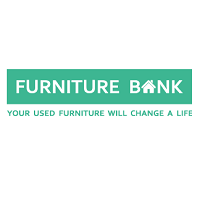 We have the maximum number of repeat customers and our large vehicles are embedded with the various extra facilities.